The Fallin’ hitmaker is the latest in a long line of notable figures to win the prize. 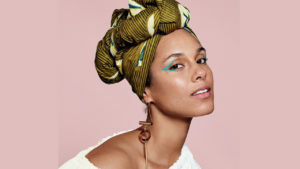 Singer and songwriter Alicia Keys is the winner of Amnesty International’s prestigious Ambassador of Conscience Award for 2017. The 15-time Grammy winner and activist said it is a “huge honour” to receive the accolade, which has previously been won by the likes of Nelson Mandela, Malala Yousafzai and singer Joan Baez. 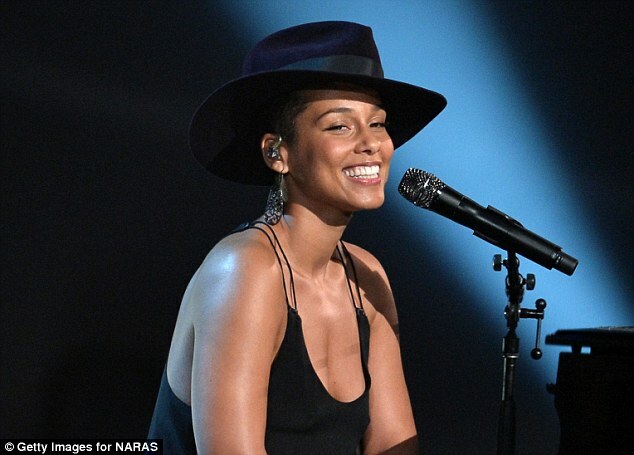 The human rights organisation has chosen Alicia as the recipient of the prize because of her extensive philanthropic work, including the co-founding of non-profit organisation Keep a Child Alive, which helps those affected by HIV in Africa and India. Alicia also co-founded the We Are Here movement, encouraging young people to push for change and take action against issues such as the criminal justice system and gun violence.